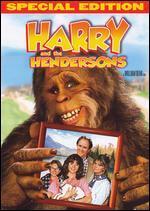 Harry and the Hendersons is a both a comedy and a drama showing what happens when Bigfoot lives with human beings. 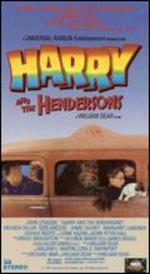 While returning from a camping trip in Washington State the Henderson family accidentally hits Bigfoot with their station wagon. 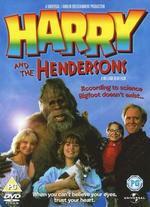 Thinking that he is dead, the family brings Bigfoot to their home. 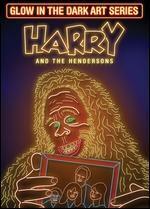 However, the Hendersons soon learn that Bigfoot is not dead and have a hard time adjusting to their new guest (both as he lives with the Hendersons and as he departs from the Hendersons). 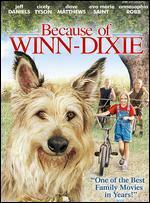 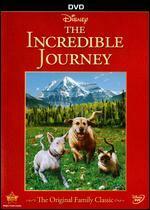 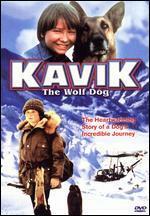 Of course, to make things more complicated, a hunter is tracking Bigfoot and wants to kill him. 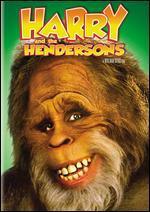 I thought the costume and mask of Bigfoot (and facial expressions) were especially well done. 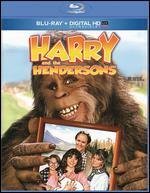 In sum, Harry and the Hendersons is both a funny and touching film.